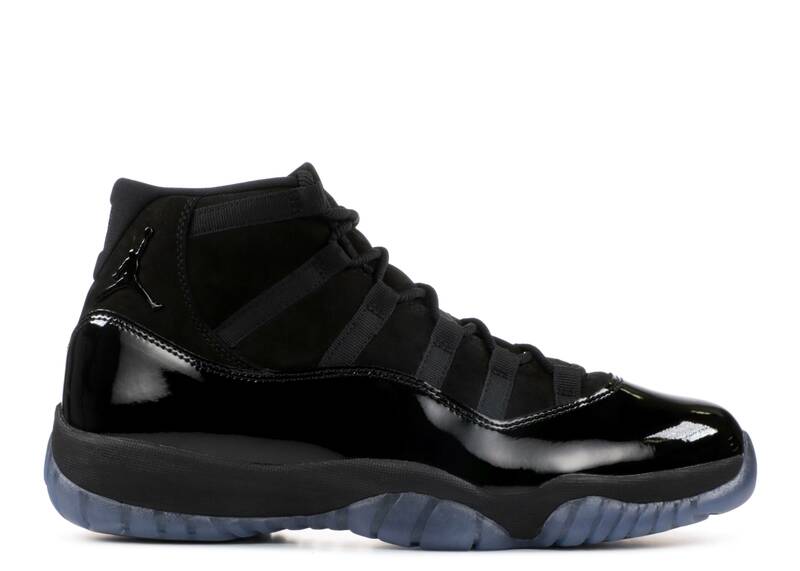 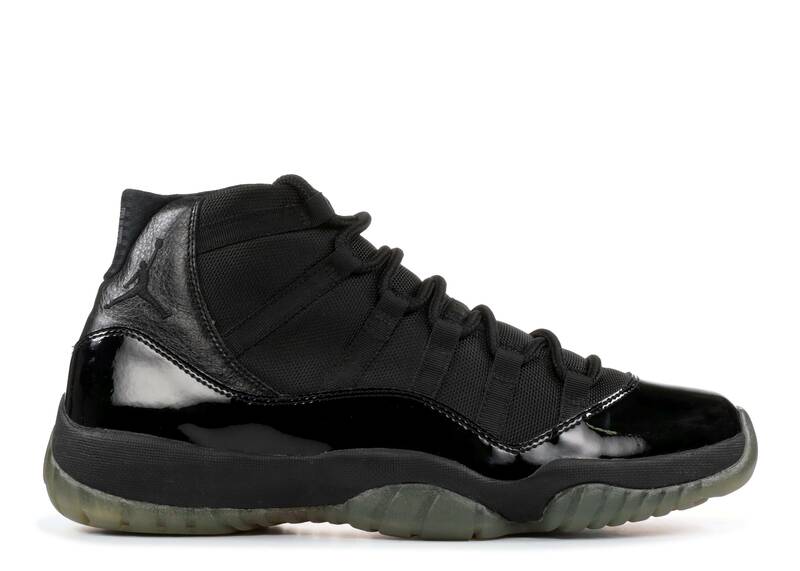 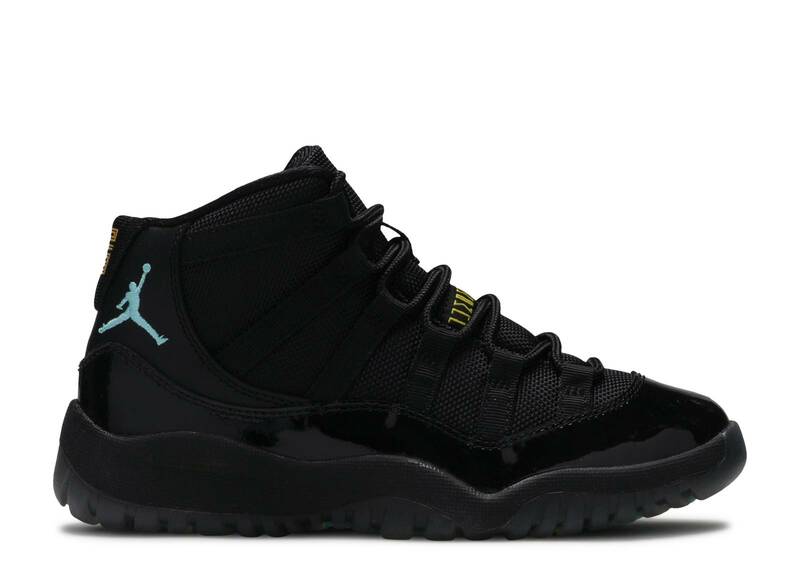 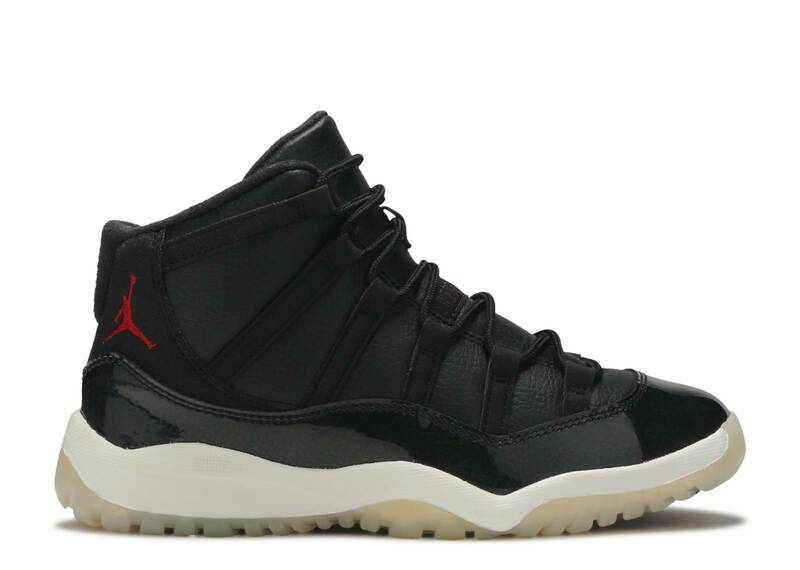 air jordan 11 sample "blackout"
Tinker Hatfield listened when Michael Jordan said he wanted patent leather on a sneaker--something versatile for basketball and formal occasions. 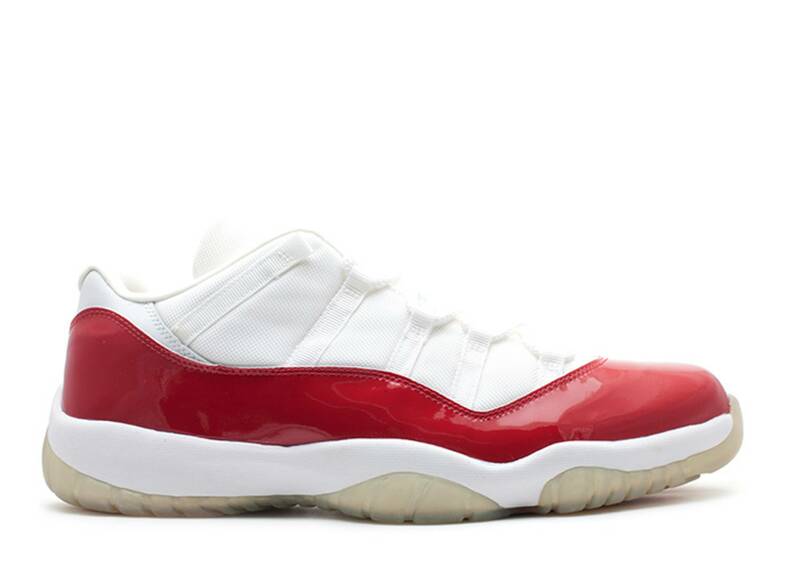 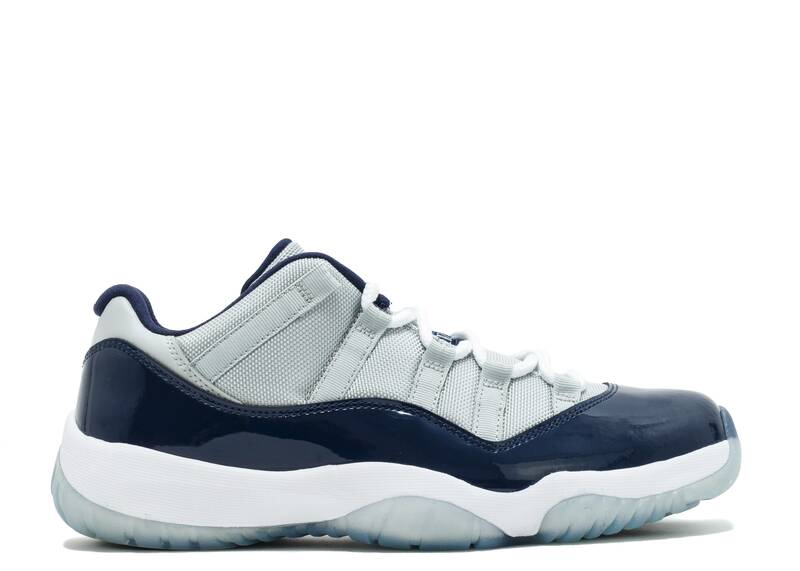 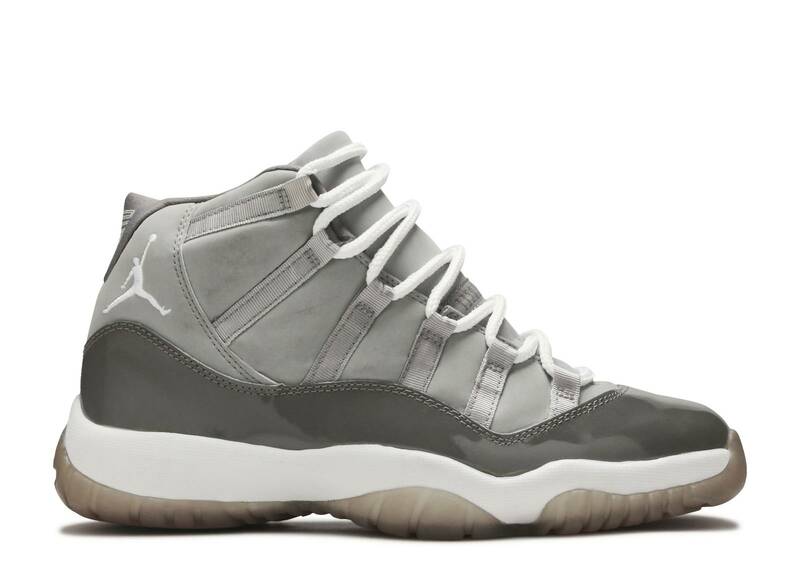 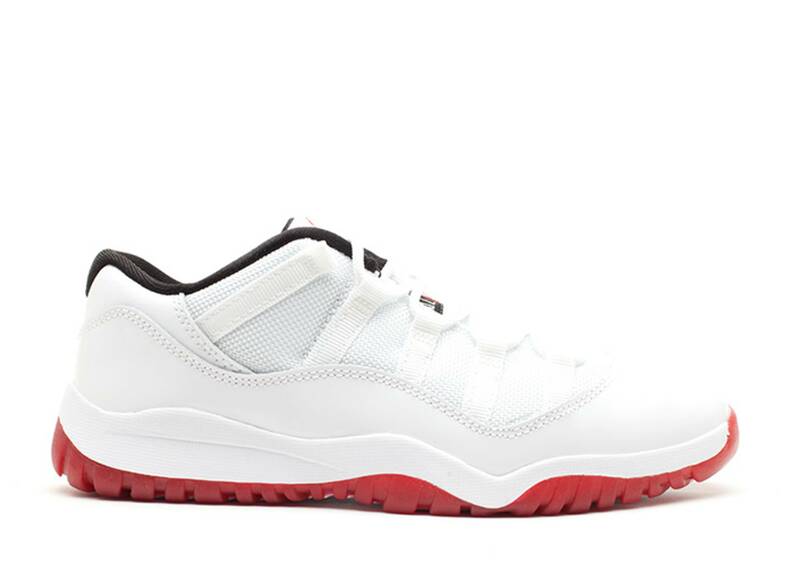 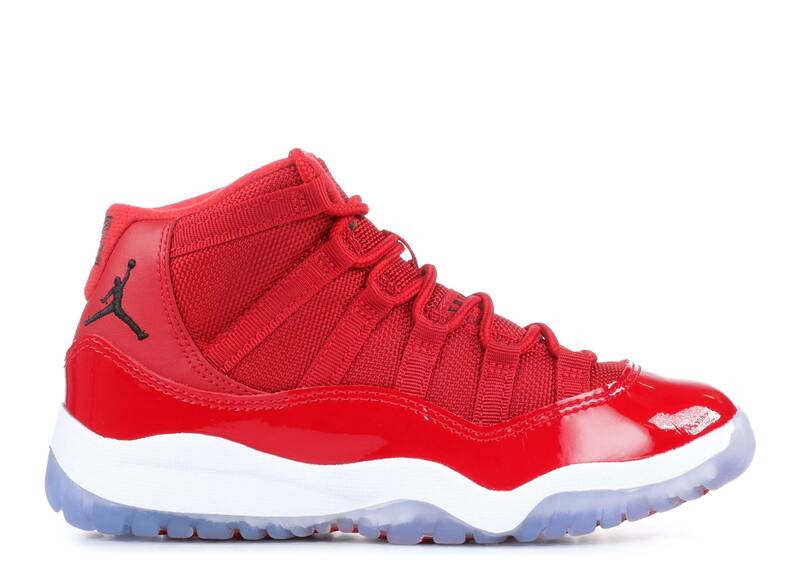 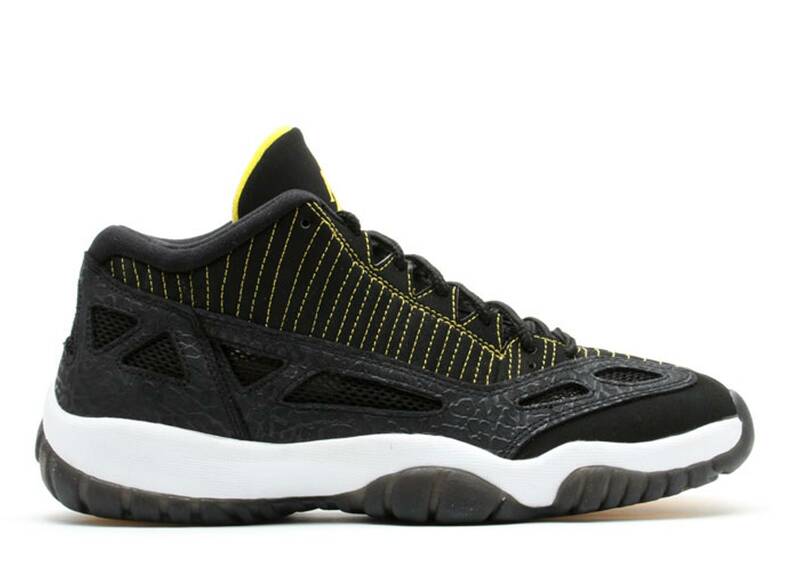 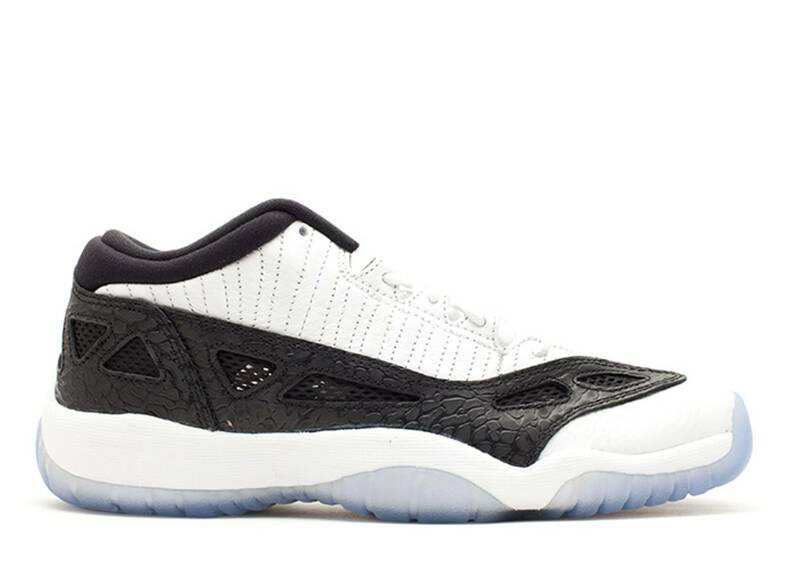 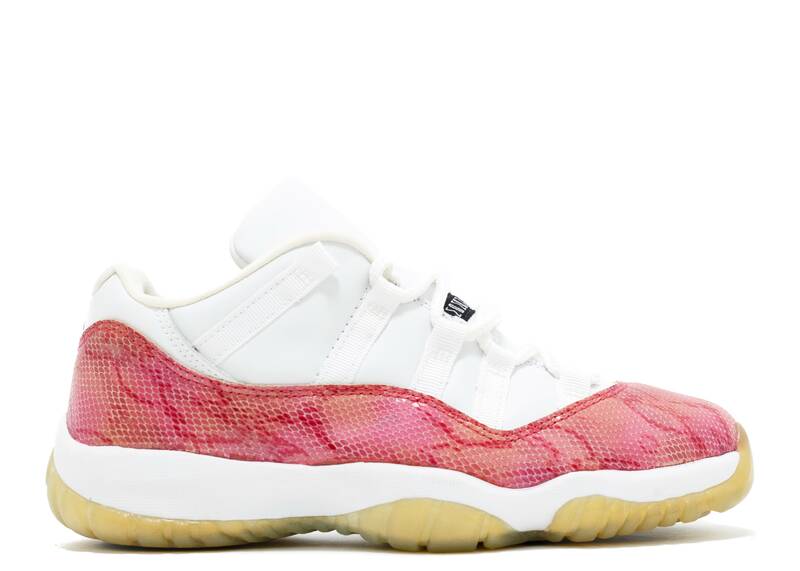 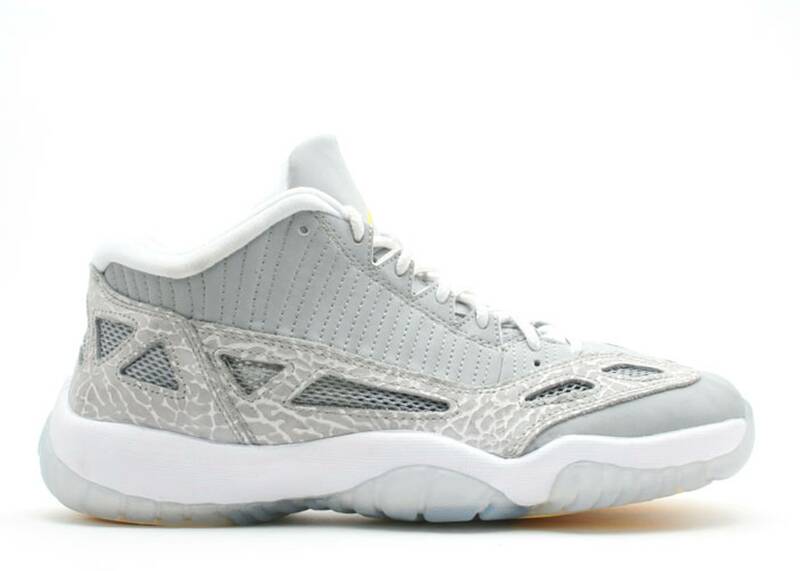 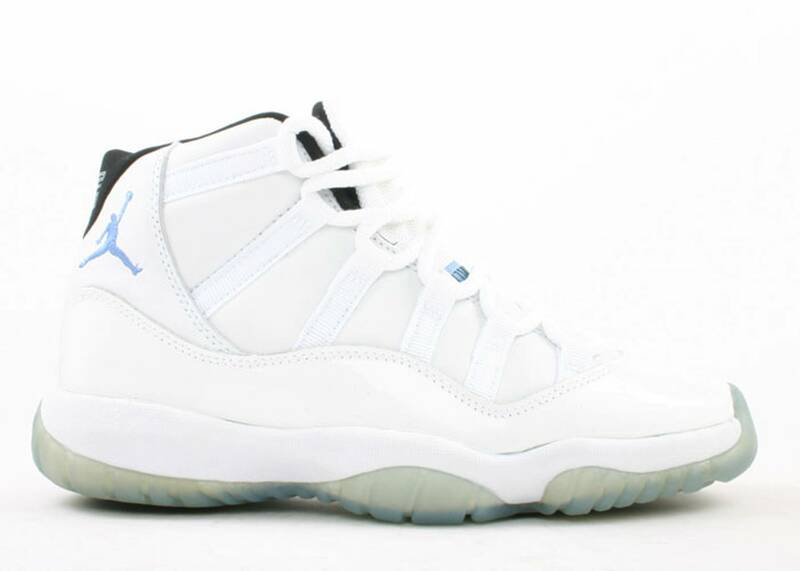 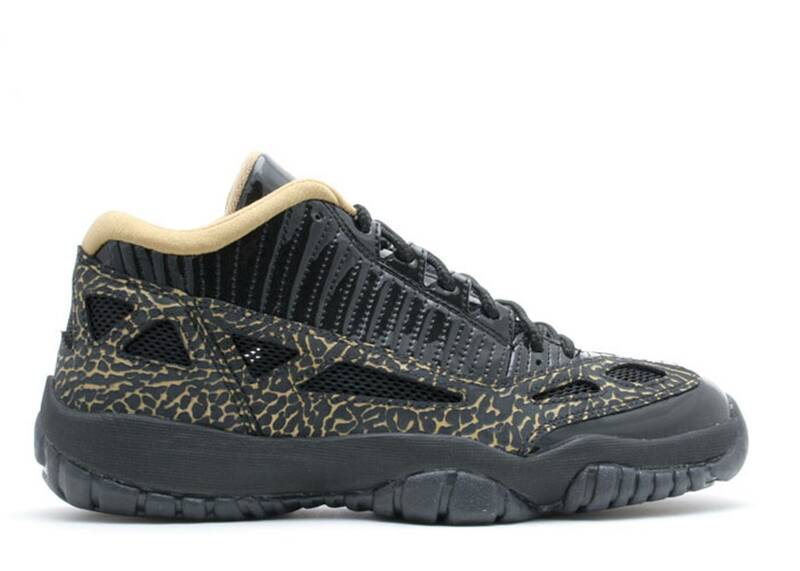 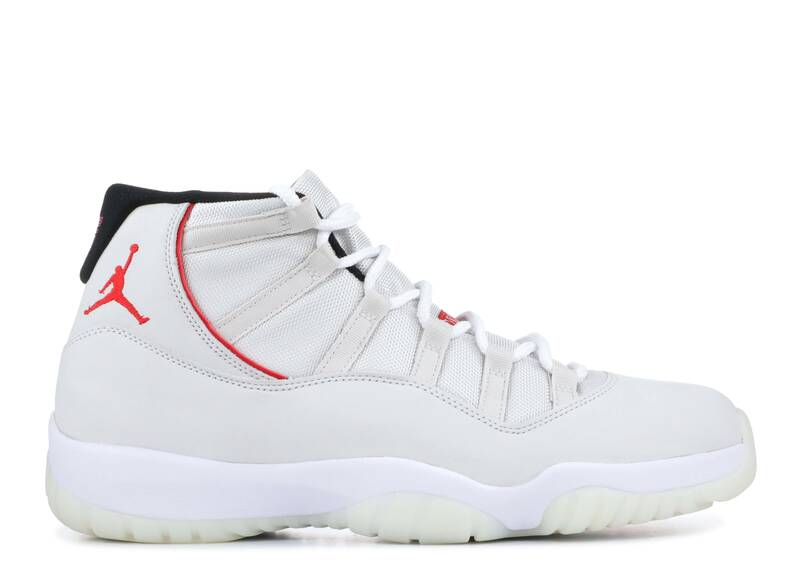 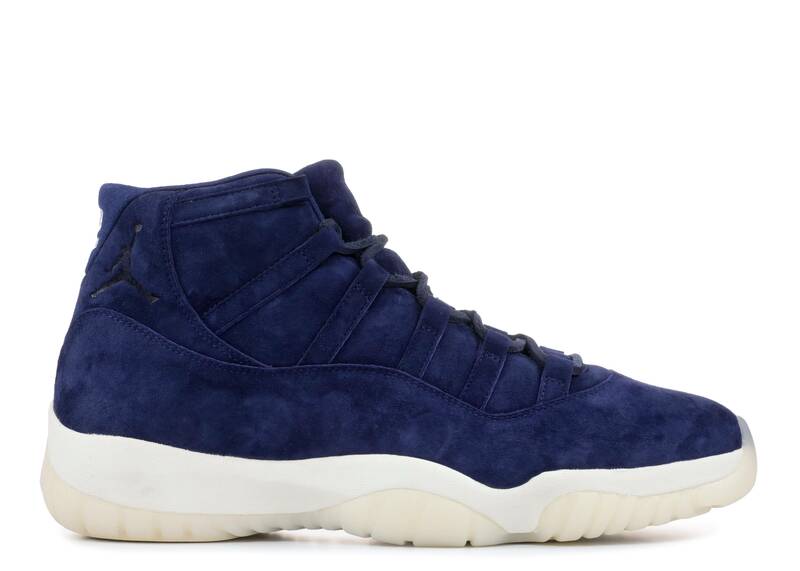 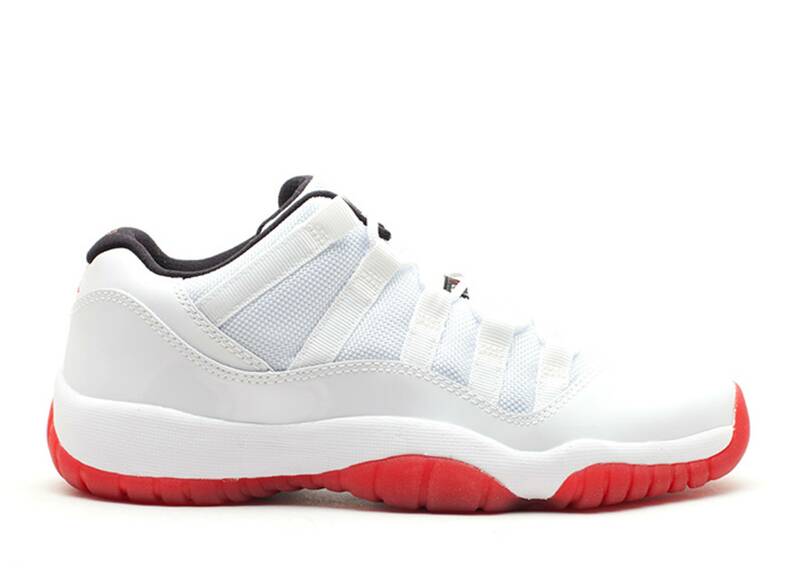 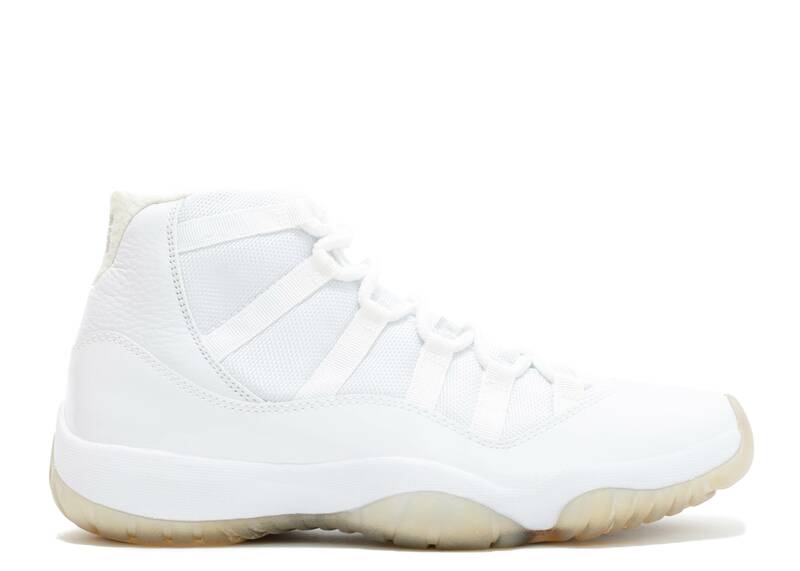 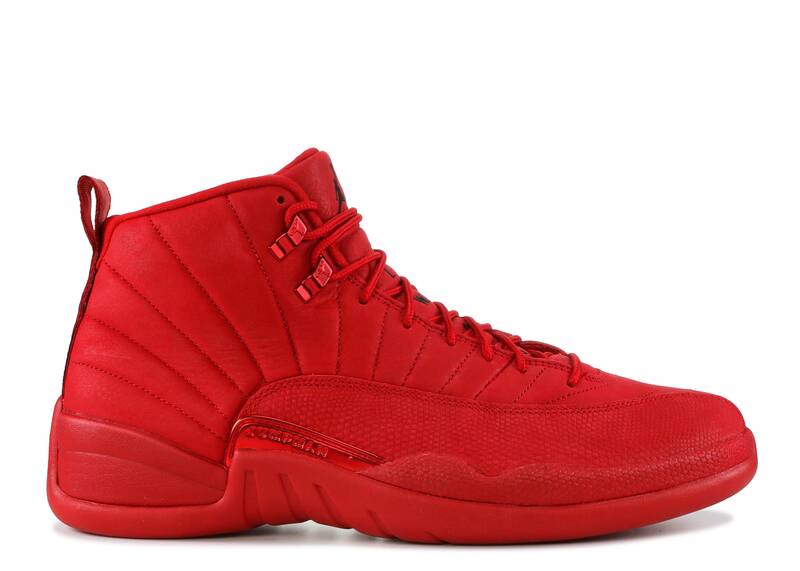 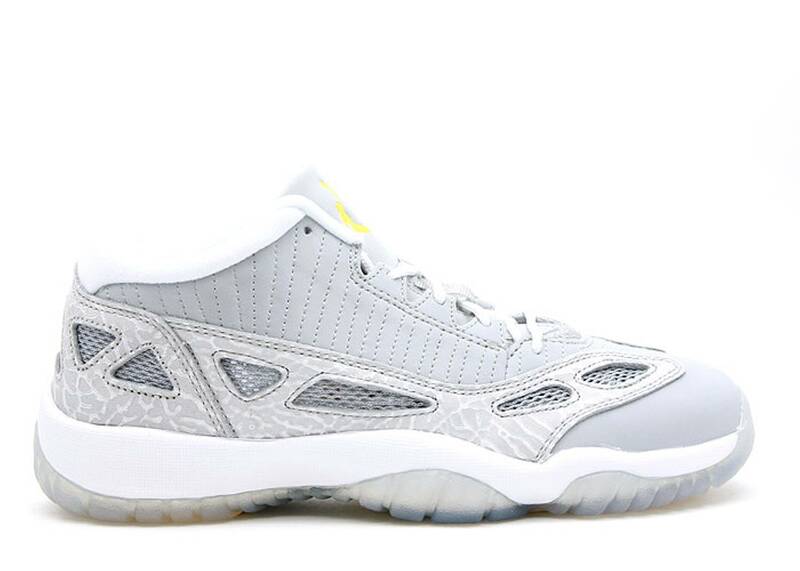 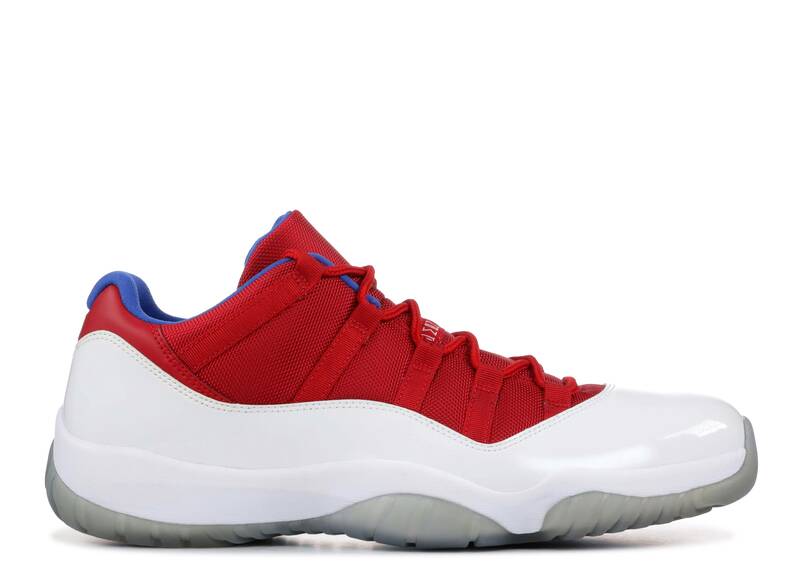 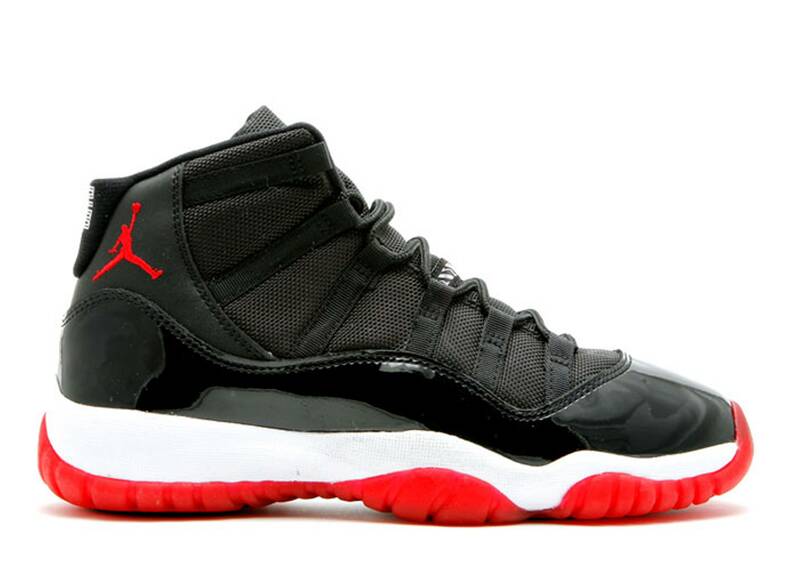 Hatfield responded in 1995 and 1996’s Air Jordan 11, often regarded as the most beloved signature silhouette of all. 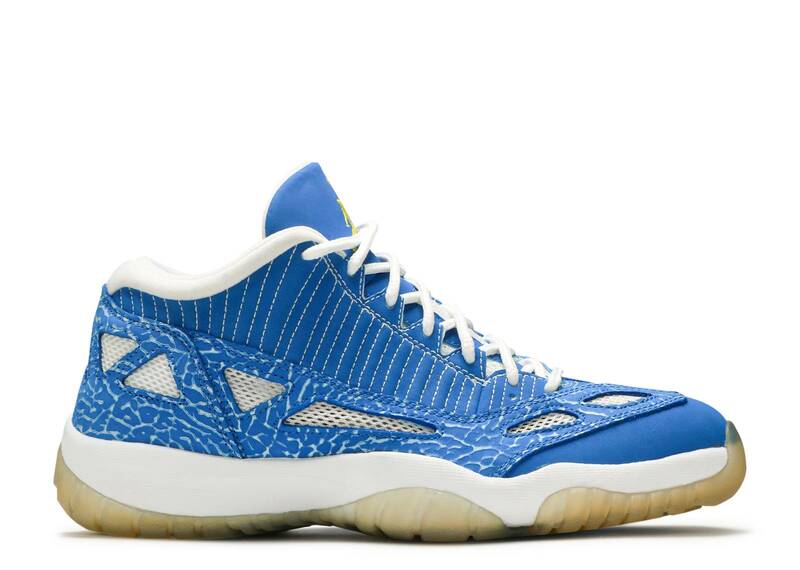 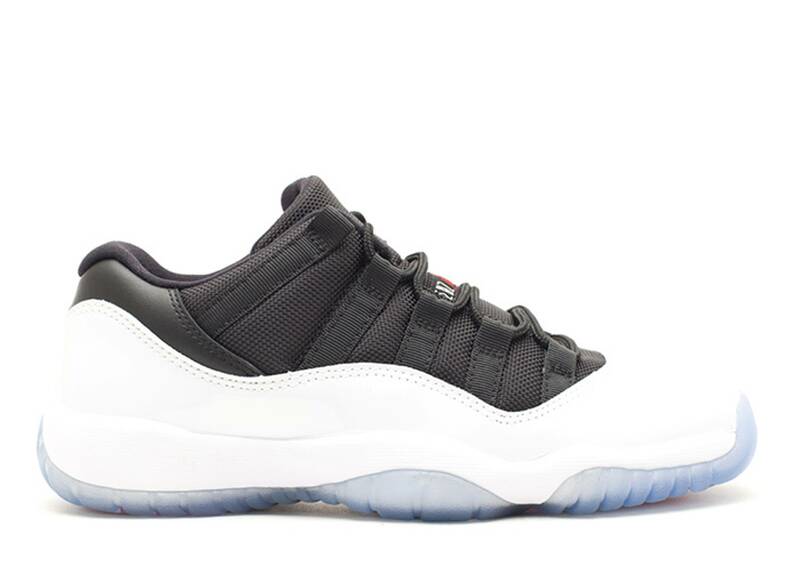 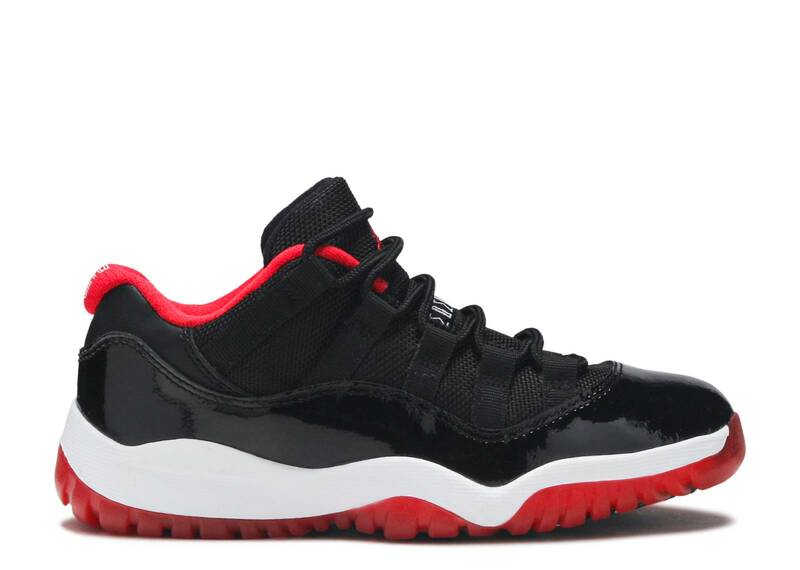 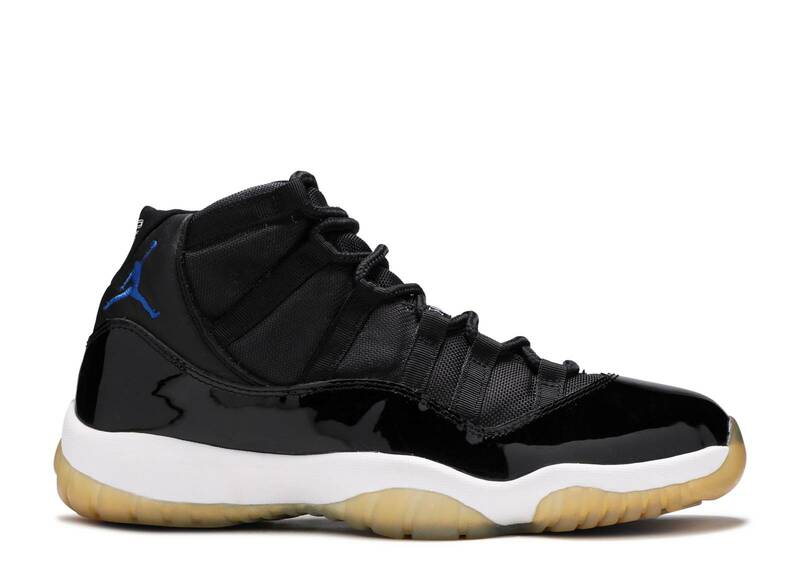 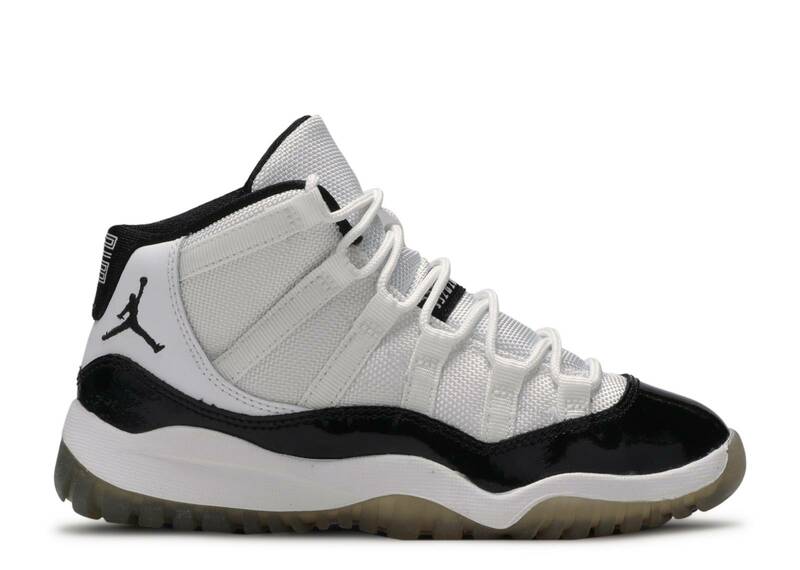 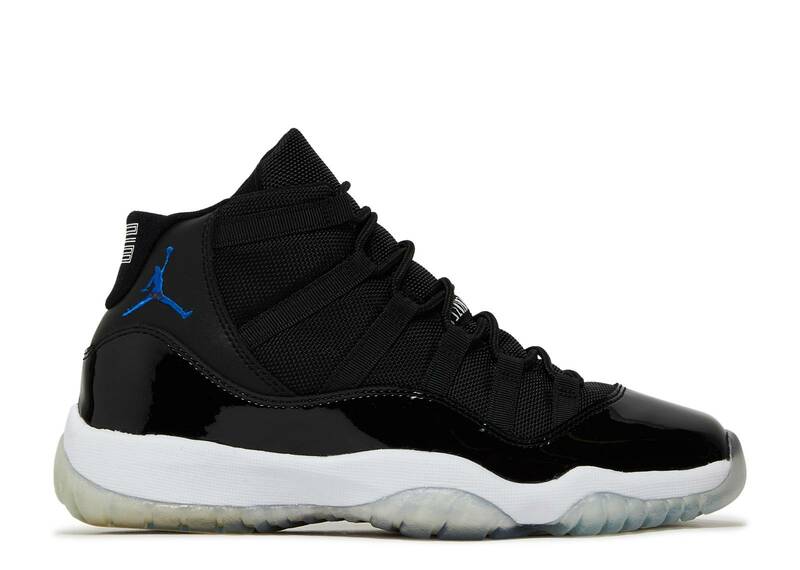 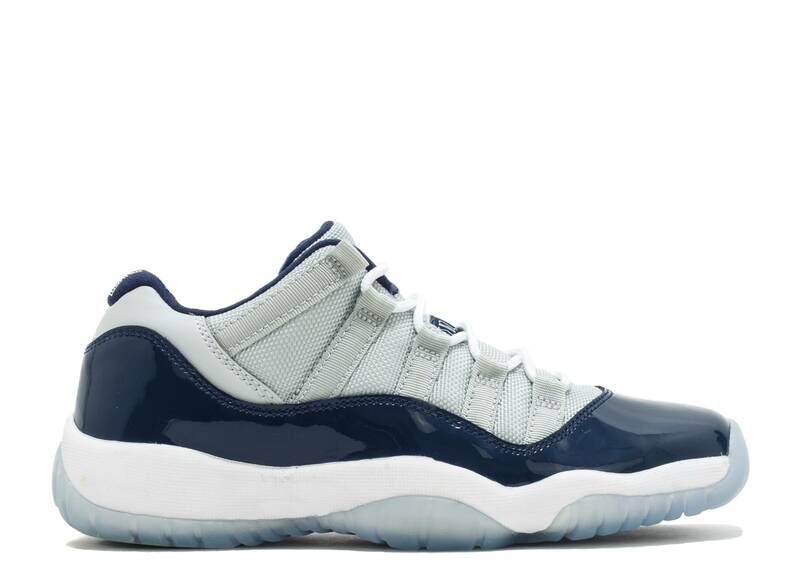 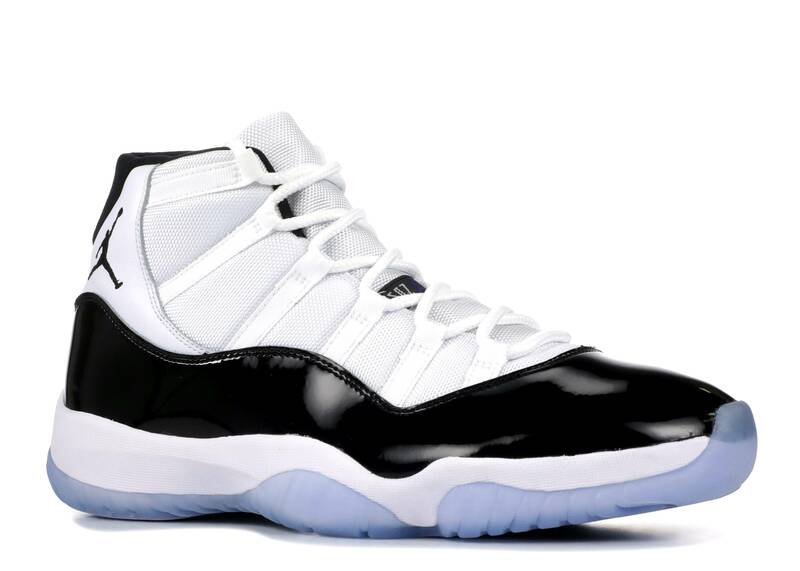 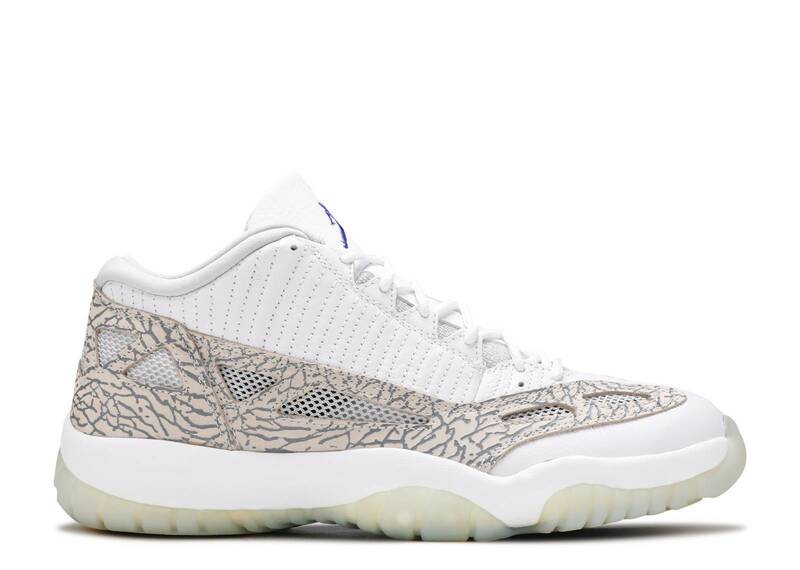 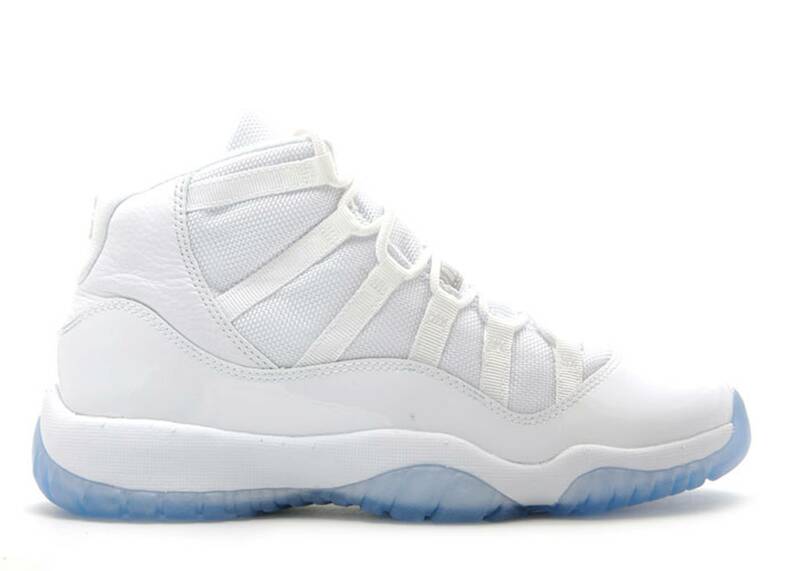 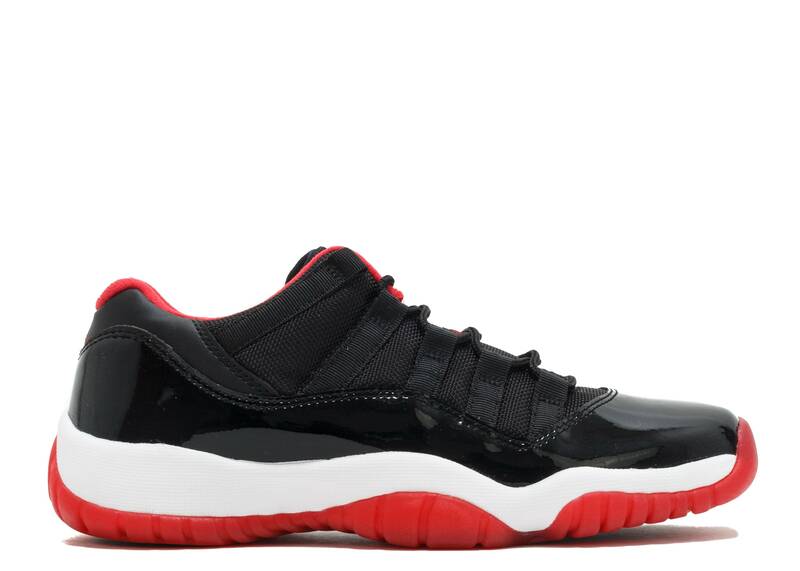 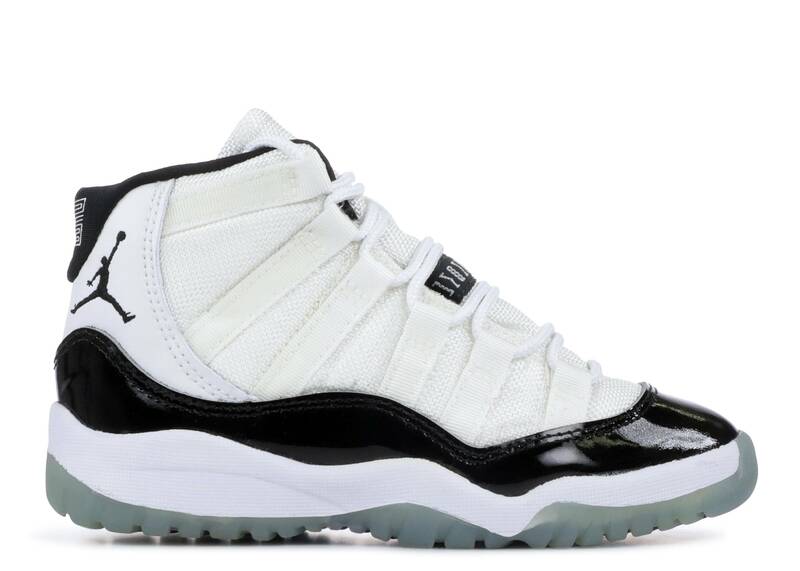 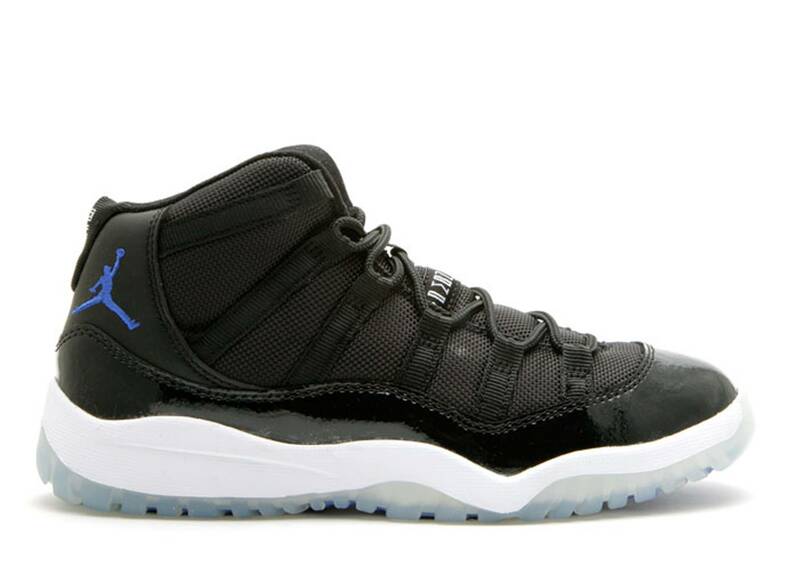 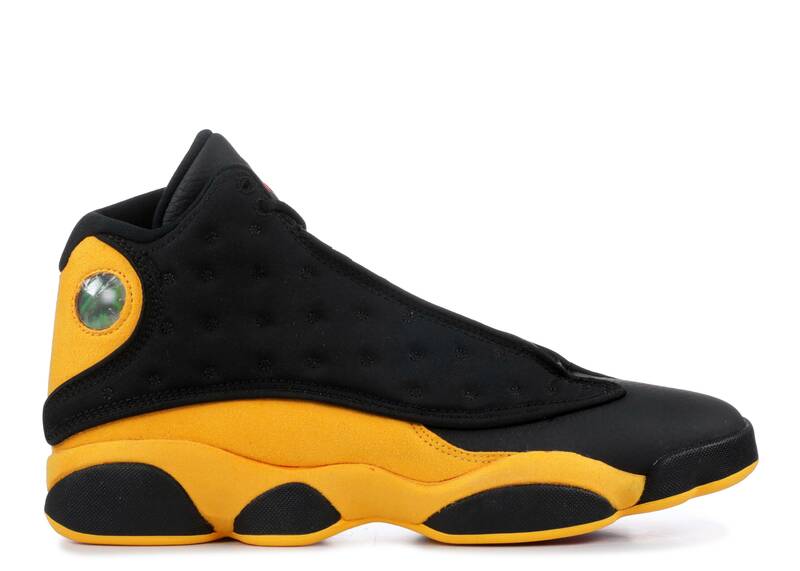 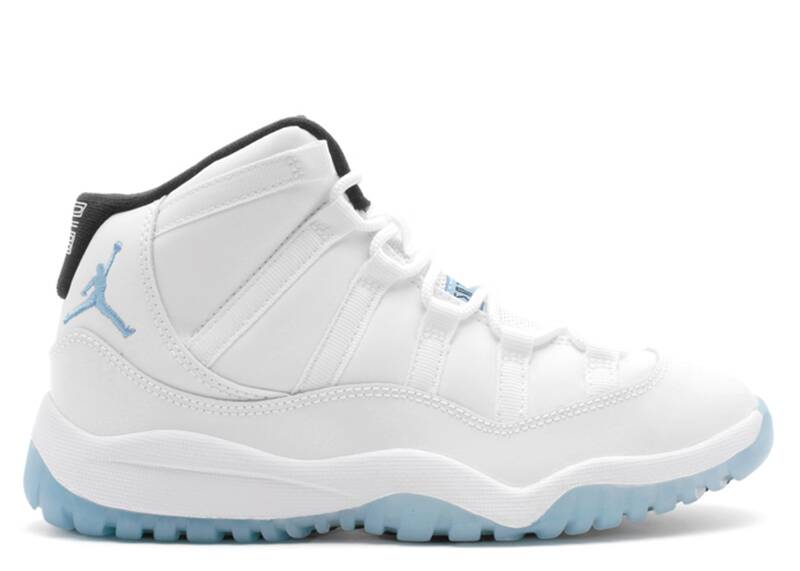 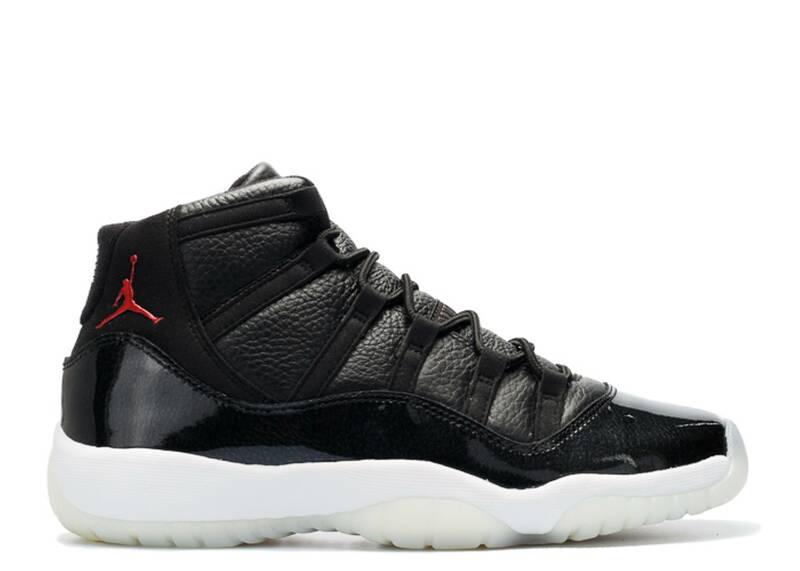 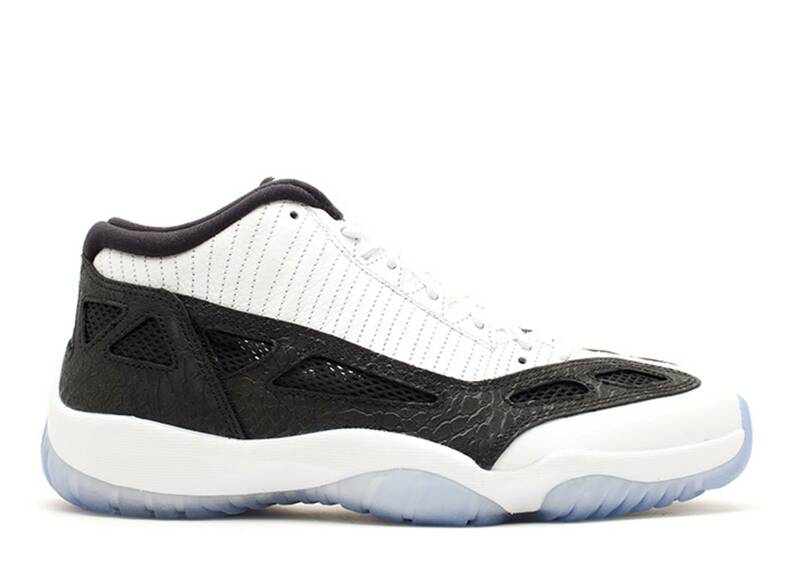 Wrapped in patent leather from toe to heel and topped with ballistic mesh and leather, Jordan wore the 11 to another NBA championship with the Bulls and in Space Jam (1996).